Hi, readers! Just three weeks more before the Filipino Reader Conference. To contain our fiery excitement while waiting, let us answer topic #2 for the Filipino Friday meme. "What were your favorite books as a kid or while you were growing up? Do you still read children’s books? If you could give your younger self a book to read, what would it be?" When I was very young, there was one particular book I truly treasure. Katy-No-Pocket was written by Emmy Payne, with illustrations by H.A. Rey, first published by Houghton Mifflin in 1944. 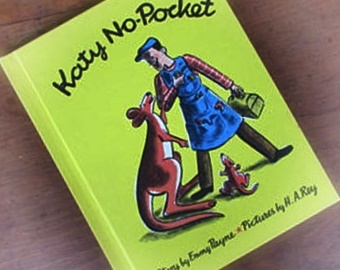 The book is an endearing story about a mommy kangaroo named Katy, who had the misfortune to be created without a pouch of her own to carry her joey in. Heartbreaking, right? Before she completely wallows in despair, Katy received a random act of kindness from a certain good-hearted handyman. It's the kind of story that a child will carry until his/her old age because we all know that helping others can never grow old and should be nurtured. 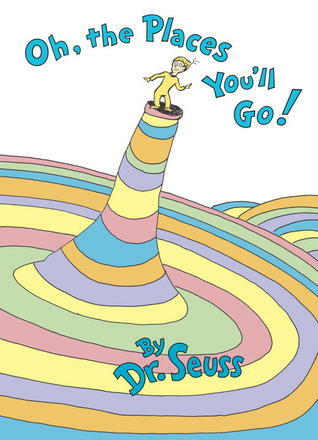 If there's another book I can give to my younger self, it would be Dr. Seuss's Oh, the Places You'll Go! A very encouraging book. 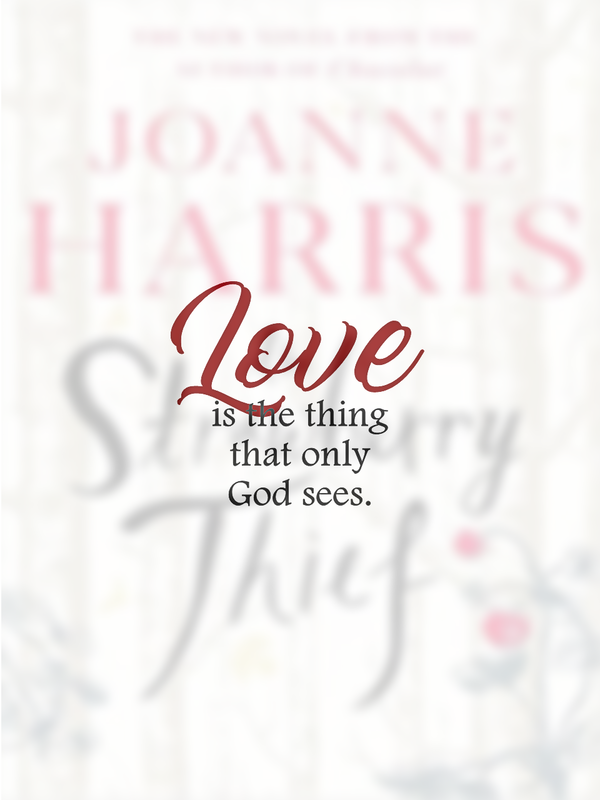 Basically, this is about taking charge of your own life -having choices, making mistakes, facing difficulties- with your head high and standing up to the challenges written in lyrical prose that children will easily appreciate. Oh, my! This Filipino Friday meme can be very revealing. I scantily dodged from blurting out my age here. Now it's your turn, visit The Filipino Reader Con site and share. 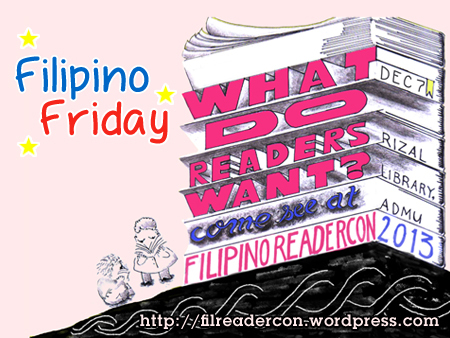 Oh, and remember that the 3rd Filipino Reader Con: What Do Readers Want? is happening on November 9, 2013, at Rizal Library in ADMU. So, see you there! All of Dr. Seuss's books are great. I like Green Eggs and Ham next to this. Akh!! I feel so deprived of Dr. Seuss. Never read any of his books when I was a kid. But thanks to National Bookstore, I read "The Cat in the Hat". hehe. Thanks!! Time for a Booksale visit! :) Once lang ako nakakita ng Dr. Seuss sa Booksale and it was in a really bad shape. Green Eggs and Ham pa naman. Check ko nga ulit. I'll have to check out Katy No-Pocket, sounds fabulous! Thanks.